Item # 317531 Stash Points: 5,995 (?) This is the number of points you get in The Zumiez Stash for purchasing this item. Stash points are redeemable for exclusive rewards only available to Zumiez Stash members. To redeem your points check out the rewards catalog on thestash.zumiez.com. Receiving another well deserve pro model board, Plan B presents Chris Joslin's Logan 8.0" Skateboard Deck. 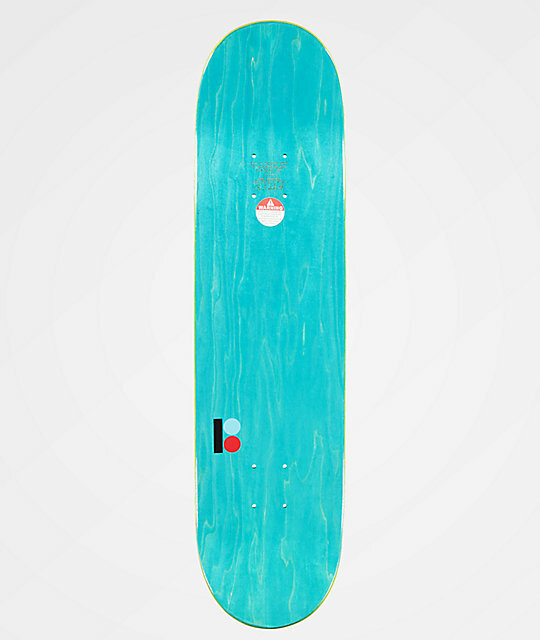 Made with the brand's signature Prospec construction, this durable board offers plenty of pop and longevity. Finished with Plan B's classic emblem, Chris' last name and a unique half-and-half stained bottom veneer, the Joslin Logan provides both style and function. 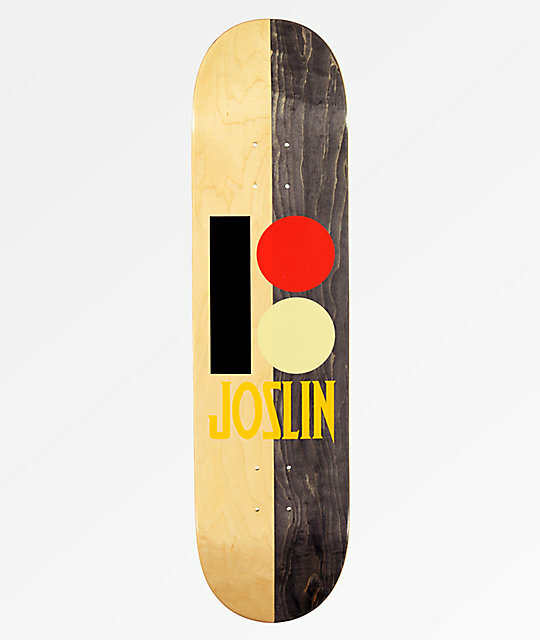 Joslin Logan 8.0" Skateboard Deck from Plan B.